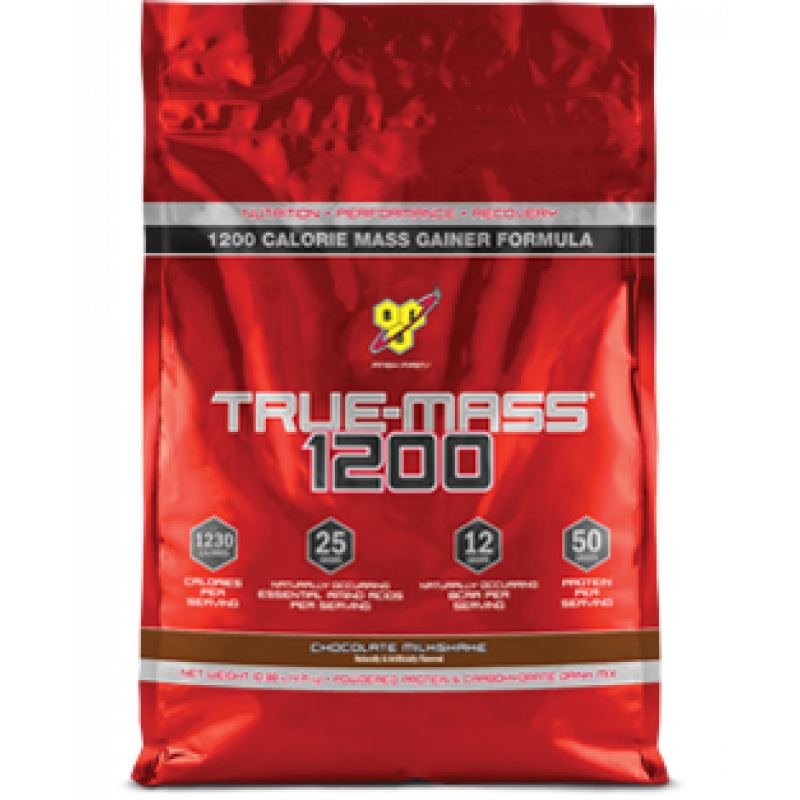 BSN True Mass 1200 is the Multi-Functional Protein and Carbohydrates formula designed for maximum weight gain and fastest recovery after weight lifting or any other sport activity. It can be used as meal replacement during the day or before sleep. 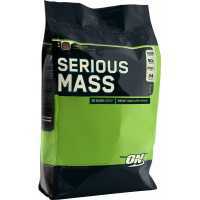 True Mass suitable for individuals who are trying to gain body weight in shortest time possible. 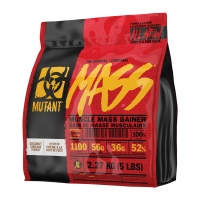 Recommended use: Mix one serving of True-Mass 1200 with 16oz. 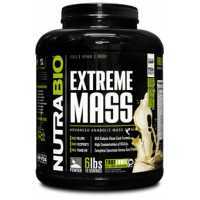 of cold water and consume it immediately after workout or between daily meals. 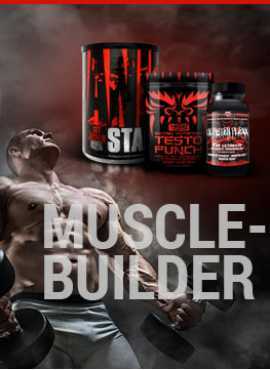 Take up to 3 servings a day or directed by professional nutritionist or personal trainer. 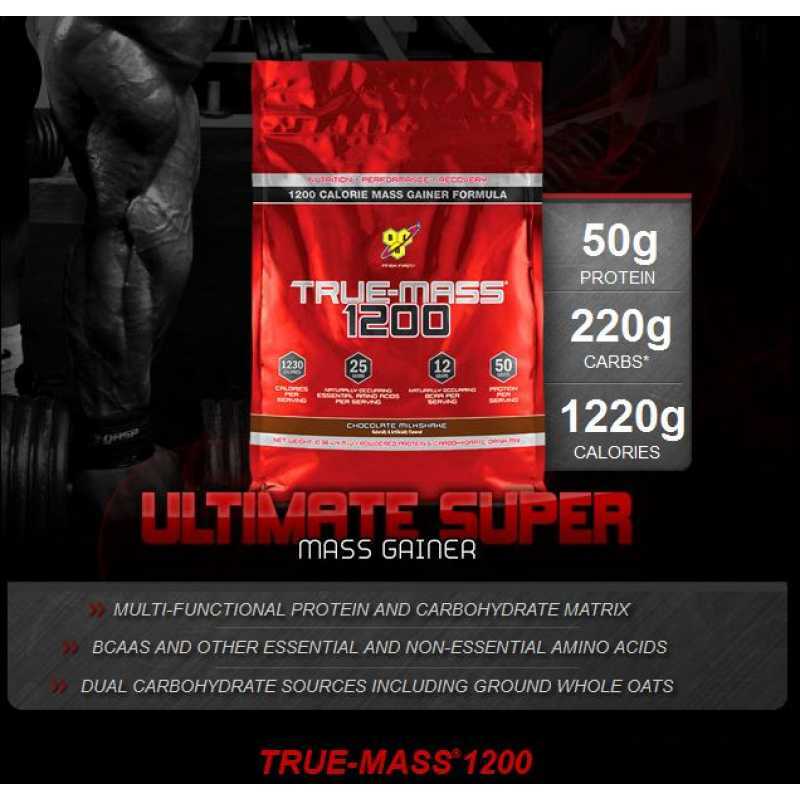 Do no use True-Mass 1200 as complete food replacement.